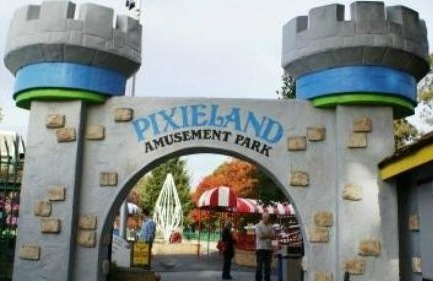 Pixieland Amusement Park is an ideal place for kids ages three to about nine. It is small so it's not overwhelming as some of the larger theme parks. 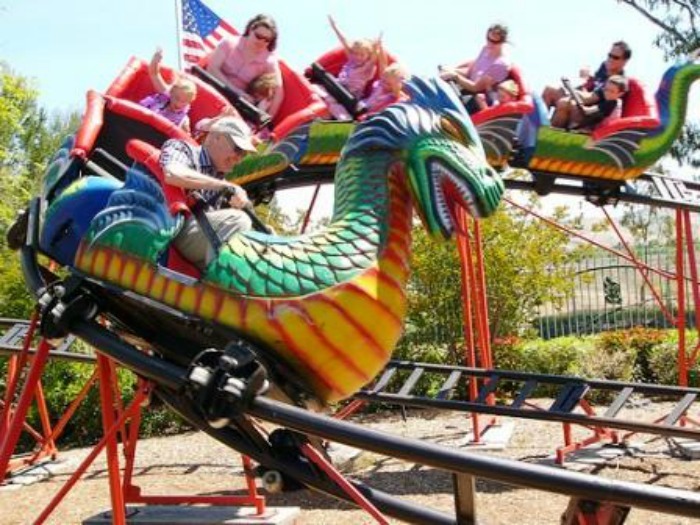 There are seven rides and Moms and Dads can ride them as well. 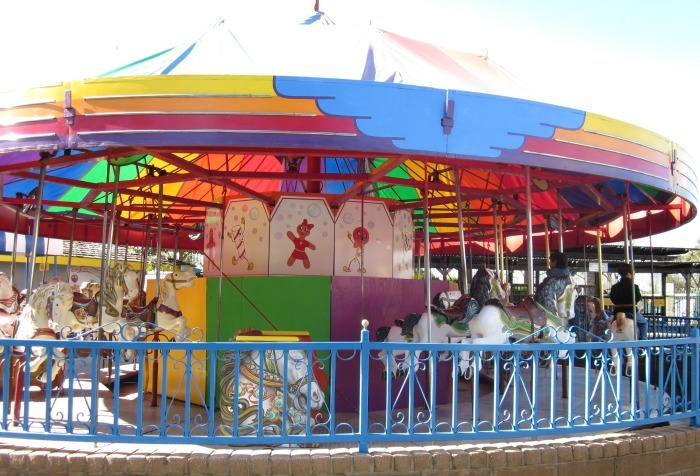 Pixieland also has five coin operated rides for the little ones. 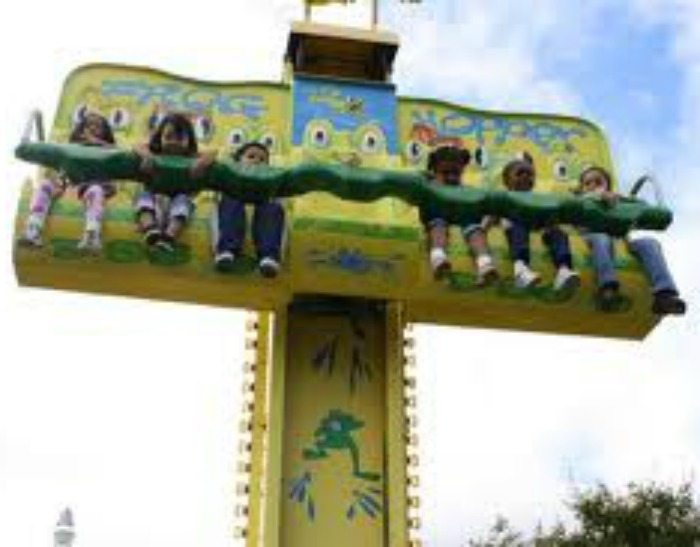 Each ride has a height requirement. If riders don't meet the minimum height requirement, then another ticketed rider that does meet the requirements will need to accompany the person who does not. 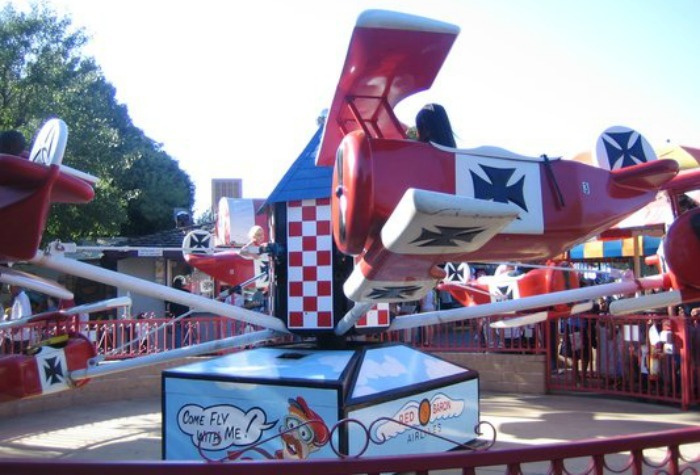 Which is great because all kids can ride on all the rides! Have fun! 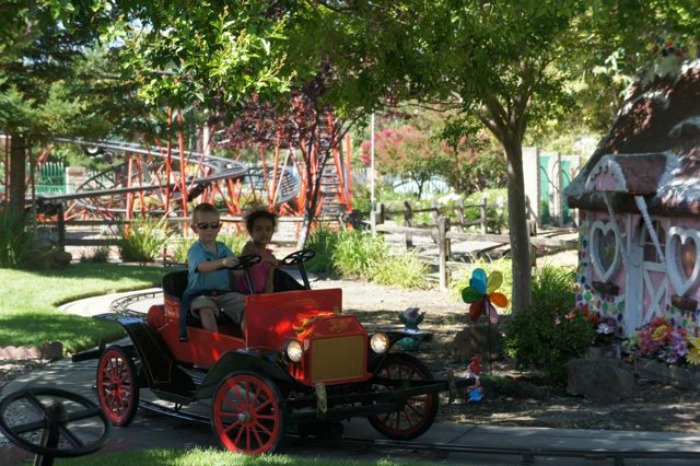 Admission is free but all rides require a ticket, one, two or three per ride. Single ticket prices start at $1.75. Or you can buy a Fun Pack of tickets. The more you buy, the more you save per ticket. All party packages include unlimited ride wristbands which are good all day. 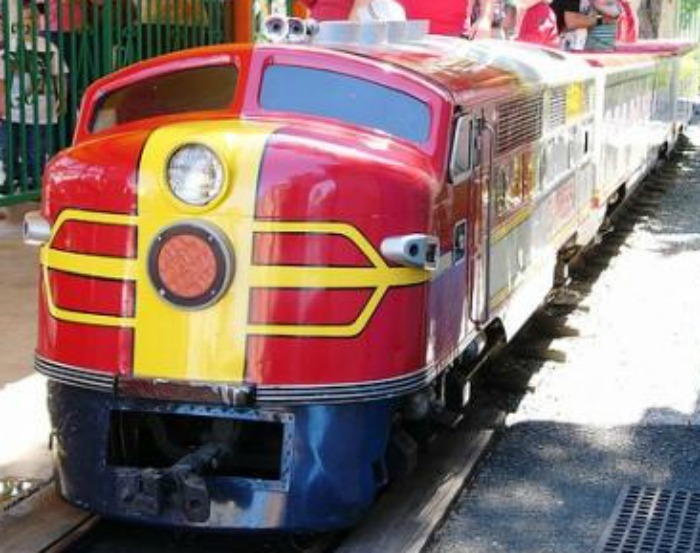 Different packages are available for weekends or weekdays. Party packages start at about $199 for 10 guests and two hours in the party area. Click here to select a party package to reserve and download the reservation form. Or you can rent just a picnic table instead. Starting at $75. I have not personally stayed at these hotels so please click on each one to read the reviews before booking your trip. Reading the reviews is so important. Just because the pictures might look nice doesn't mean it is, so please just take a few minutes to read the reviews.